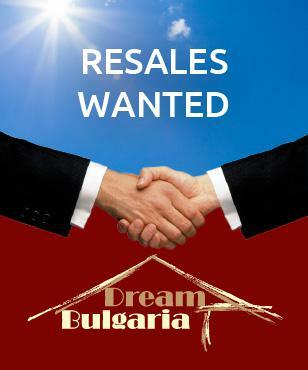 There are certain taxes that buyers should be aware of when buying a property in Bulgaria. Usually these are not included in the price stated in most property adverts or mentioned when negotiating a price in the process of buying a property in Bulgaria. • Stamp duty - A certain percent of the property price, stated in the Title Deed must be paid to the local municipality, where the property is located. 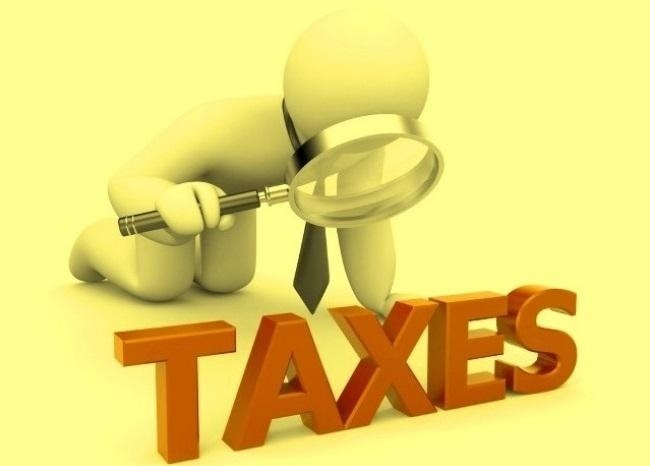 This tax used to be fixed at the rate of 2% from the price, but recently this was changed and now each municipality have the right to determine this tax. For 2009, this tax is 2,5% in Sofia municipality. Apart from that, an additional 0,1% is paid to the local court for each property transaction. • Notary fee - It is calculated as a certain % over the price, stated in the Title Deeds or over the estimate value of the property (whichever is grater). For example: If the property price, stated in the Title Deeds is 100 000 BGL (around 52 000 Euros), the buyer must pay 2980,5 BGL. • VAT - Be careful when browsing the thousands of property adverts and pay attention to the price details. Some property prices are stated with included VAT, others do not say that a VAT must be charged over the property price (although VAT might be due), so be careful when comparing proeprty prices. Usually, VAT is charged when the seller is a VAT registered company. If the buyer (a company or a physical person) is using the property for business purposes, they can claim back the VAT charged, provided they are registered for VAT purposes as well. Important note: VAT is NOT charged when the subject of a property transaction is land or building right. All other real estate transactions are subject to a 20% VAT charge. • Council tax and waste collection – this is usually 0.15% of the tax estimate price of the property. Owners of properties (apart from agricultural land) are obliged to pay local council tax and waste collection tax. The rates for commercial properties or factories are usually higher and determined by each local council. Taxes can be paid with a 5% discount if paid until 30th of April each year. Otherwise, you can make 4 equal payments during the whole calendar year. • Maintenance tax - usually if you own a property in a quality complex or building, you will have to pay a maintenance tax, though you will have to sign a Maintenance contract first. This tax is paid for security and maintenance of such buildings - usually for keeping the common parts of the building in a good state, cleaning, maintaining swimming pools, gardens and electriciry and water use for the common parts. In all cases, the list of services included is specified in each maintenance contract. This tax depends on the size of your property and is different for the various types of complexes. Usually it is between 6 and 15 Euros per sq. m. per year. For a typicial one bedroom apartment of 65 sq. m. this tax is between 400 and 800 Euros per year. • Rental income - If you rent your property, you will be subject to a 10% taxation over the net income received. There are certain expenses (usually for property maintenance - painting, renovating, etc...) that might lower the amount of tax due, but you must have evidence of these, such as receipts or invoices. • Capital gains tax - the standard rate is 10% (2010). There are some important issues that one must be aware of when a property is sold at a higher price than the original purchase price. As a general rule, a 10% tax is due over the positive differnce of a sold price and a purchase price for each property, but it is also important the type of properties being sold and the time period. If a property, being used for residential or industrial needs (this can be an apartment, house, factory or a regulated plot) is subject to such a profit and the time period between the sale and purchase is less than 3 (three) years - a 10% tax is due over the positive amount. If the time period is over 3 years, no tax is due for the profit received from the first property sale. In all other cases, a 10% tax over the profit is due. If a non-residential property is sold, (for ex. agricultural land) - then a 10% tax is due over the profit received from such a sale, if the time period between the sale and purchase is less than 5 (five) years. If the time period is over 5 years, no tax is due, provided that a maximum of 2 (two) properties are sold. In all other cases, a 10% tax over the profit is due.